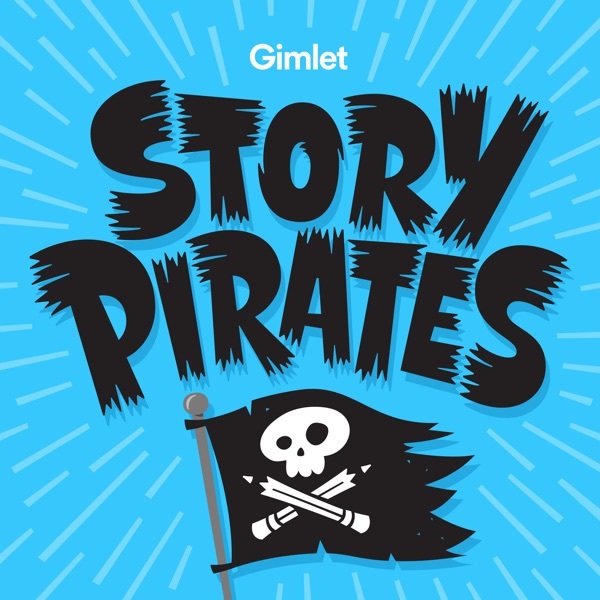 In this installment of the Story Pirates podcast, this musical adaptation of not-even-three year old Mia’s story “I love my big girl bed”! Find out all about Mia’s new big girl bed and why she’s not going to sleep in my crib anymore! What else does Mia love? Check out the podcast to find out! Featuring an interview with now five year old author Mia Allen, including tips for other kids on writing their own stories, and original music by Eli Bolin!